The song was produced by hitmakers; Slimbeatz and Willbeats. 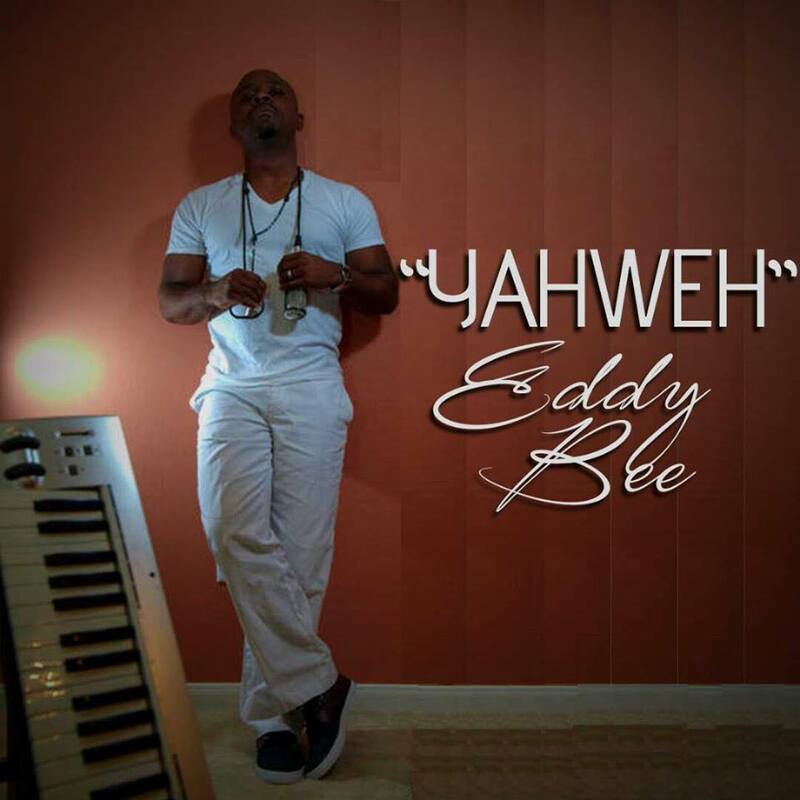 In Yahweh, the smooth and suave Eddy Bee sings in English, pidgin and kenyang (dialect of people of the Bayangyi tribe of Cameroon), adding local slangs that all Cameroonians can relate to. The song is a mid-tempo Afro-pop beat to which Eddy Bee rains praise to God for his life, successes and achievements. The video was shot in several locations in the USA. It exudes confidence, energy and positivism. Qualities that one possesses knowing that God is on their side.